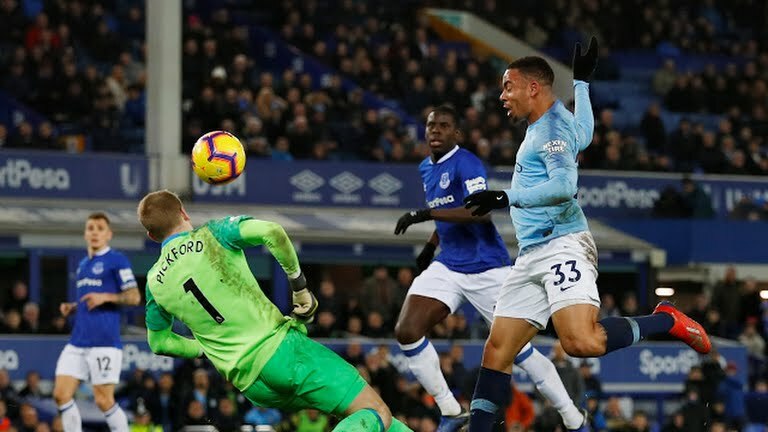 Agency, 7 February : Manchester City seized first place in the Premier League on Wednesday with a 2-0 win over Everton that moved the champions above Liverpool on goal difference. Pep Guardiola’s side took the lead through Aymeric Laporte’s header on the stroke of half-time at Goodison Park. Gabriel Jesus struck in the closing seconds to seal a victory that moved City level on points with Liverpool and allowed them to return to the top of the table.